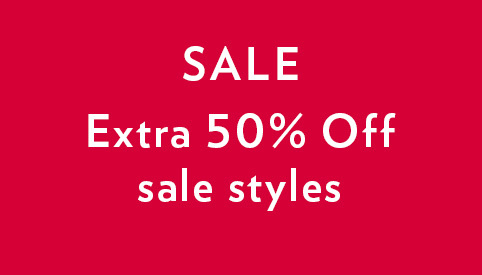 EXTRA 50% off sale styles! Offer valid in-store and online at Reitmans.com starting April 18, 2019 to April 22, 2019, until 11:59 p.m. (ET). Valid on already-reduced merchandise with prices ending in $0.99, $0.97 or identified with a red sticker price in-store. 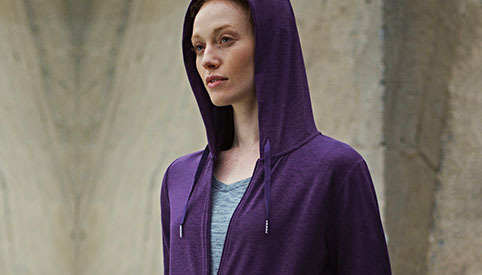 Selected styles, while quantities last. Not applicable to the purchase of gift cards or previously-purchased merchandise. Online, prices reflect discount, before taxes, shipping and handling. Cannot be combined with any other offer or promotion. Additional restrictions may apply. 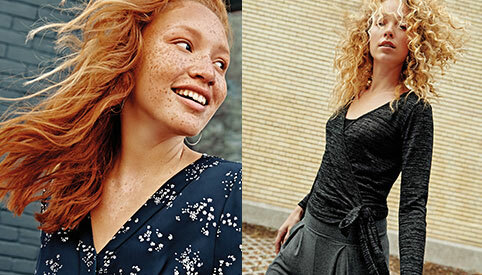 Offer valid in-store and online at Reitmans.com from April 18 to April 21, 2019, until 11:59 p.m. (ET). Valid on select regular-priced merchandise, while quantities last. Offer is not applicable to the purchase of gift cards, previously purchased merchandise and already-reduced merchandise (ending in $0.99 and $0.97). Online prices already reflect discount, before taxes, shipping and handling. Cannot be combined with any other offer or promotion. Limited time offer.